Coffee? Donuts? Helping the environment? Count us in! 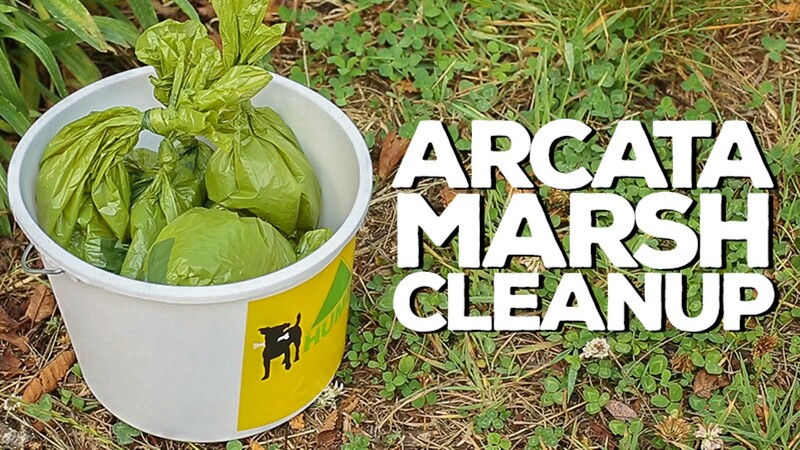 Join Humboldt Pet Suppy for coffee and donuts before a fun walk throughout the Arcata Marsh cleaning dog waste! A morning of reducing our environmental paw print by cleaning up dog waste! We provide all cleanup materials! We will be meeting at the South G St parking lot near the Interpretive Center at 9:30 for donuts and coffee as we wait for everyone to arrive. At 10:00 we will embark on our cleaning adventure.